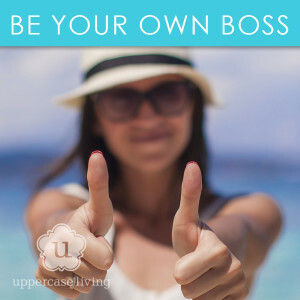 As an Uppercase Living Independent Demonstrator you’ll have the freedom to set your own hours and make money while sharing inspiration with others. There are no monthly minimums, no inventory to keep, no auto-ship requirements, tons of team training, and weekly paychecks. It just doesn’t get any better than that! Check out the rest of the information below and let me know what questions I can answer. Why Uppercase Living My oldest recently graduated high school and my youngest is in 6th grade. I found myself looking for something new to do in my spare time. I definitely wanted to make some extra money, but I didn’t want to get a job (blech!). I wanted to be able to set my own rules and control my own schedule. Where does Uppercase Living come in? Well, I heard about this amazing company shortly after they were founded. But, instead of jumping on the opportunity (I really should have! ), I let it go. I was truly intrigued, but lacked the motivation. Over the years, their name kept coming up. Then, their awesome photo frame clock went viral. Hugely so! Seriously – I couldn’t scroll through Pinterest without seeing it. In searching a little further, I found out it was Uppercase Living! I searched for a demonstrator and here I am. I have always been passionate about the power of words and Uppercase Living is a perfect fit. Our home has had words on the walls for years. One of my favorite pieces is the office sign from my father-in-law’s doctor practice. It’s our last name! How fun is that? I know that what my children see is what they will store in their hearts. So, we’ve always had quotes, beliefs and inspiring words in our home. 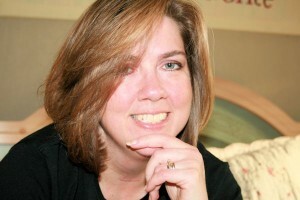 I’d love to talk with you more about Uppercase Living. Feel free to call, text or email me any questions you have. Two great kits to choose from! 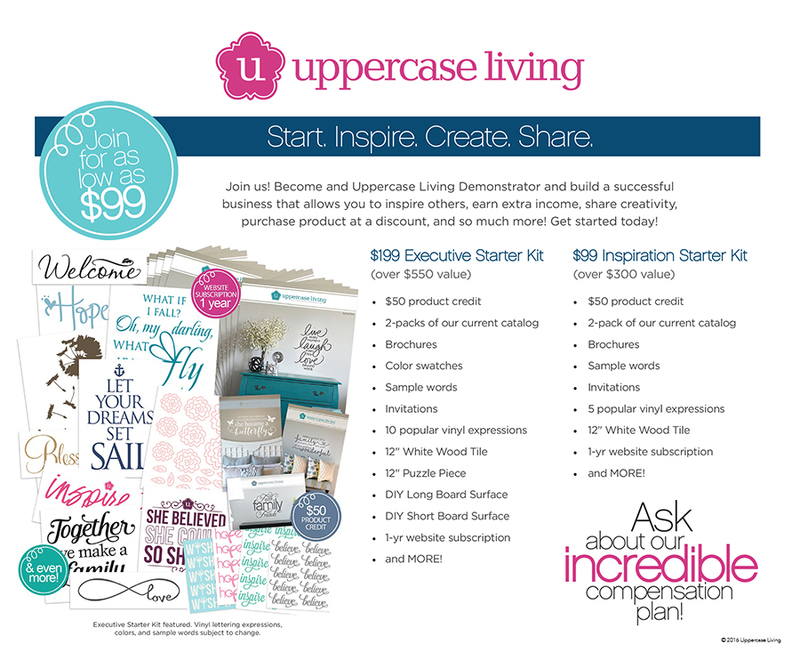 Uppercase Living has two amazing starter kits to choose from! Pick the one that is right for you. Both kits include a premium website with shopping cart so that you can start taking orders as soon as you sign up! What is the commission from each order/party? We begin earning 10% commission from each order (party, individual, etc.). If monthly sales reach $100+ your commission will jump to 25% from each order. Including those of the first $100 for that month. And, once you reach over $1000 in sales you earn another 8% of your total sales! It keeps going from there. Is there a minimum dollar amount or number of parties that need to be held to stay active? The only requirement to stay active is that you place at least one commissionable order every six months. If you don’t you will be dropped. The requirements change a bit once you have started to build a team. No. The Uppercase Living Upstart Program is a great way to get your business off on the right foot (and earn lots of free products 🙂 ), but it is not required. Does the company process all payments for you (credit cards, checks from customers) or is that processed through you and checks made payable to you? Credit card orders are processed by Uppercase Living, so you do not incur credit card fees. You will process cash and check payments yourself, so checks need to be made out to you. How are orders processed and shipped/distributed? All of our orders are custom made as they are ordered (so there’s no warehousing – this makes the product fresher, better). Once an order is submitted, they’ll get it processed and shipped in the order in which it was received. You can have an order shipped directly to a customer (individual or Open House orders), directly to your hostess (if it’s an Open House order), or, in any situation, directly to you. How often and in what form do you get paid? All Commissions are paid once a week and are direct deposited to your bank account. Team commissions are paid once a month. How long, on average, does it take to receive an order after it has been submitted? Processing generally takes about 5 business days. The shipping on all Open House orders will depend on where the order is going. Individual orders are shipped ground and shipping depends on how far the customer is from our distribution center in Utah. The demonstrator site has a map that shows shipping times to various parts of the US so you can realistically tell your customers what to expect). It’s a good idea to let your hostesses and customers know that it will take 14 business days for them to receive an order. Is there any training on how to do an Open House? Absolutely! Uppercase Living offers video training, audio training, and support documents on an internal demonstrator website. We also hold frequent conference calls. Occasionally team or area meetings are held. Also, as always, I’ll be there to explain how everything works. We have a fabULous Facebook Team page that keeps us inspiring and encouraging on a daily basis!! How much in inventory should I keep on hand? None! It’s not necessary to store any inventory items. The only thing I recommend is to create display items to take to parties with you. Keep them current and not too many. It’s just a good way to communicate to your customers that our lettering can be used for so much more than just on the walls of their homes. A picture album is a good idea, too. Our team shares photos online so that can exchange all kinds of pictures to help other demonstrators see what someone else has come up with and get business ideas. If you choose to give your Hostess an expression as a “Thank You” gift, you might want to keep a few of these in stock for her to choose which one looks best with her décor. Yes. Your personal website is free for one year (remember if no sales in 6 months you get dropped though). After a year it is $60 for a year or $19.95 for three months. What is the yearly renewal fee? It is only $25 a year for renewing your Uppercase Living contract. Websites are also renewed yearly at $60 a year or $19.95 every three months.